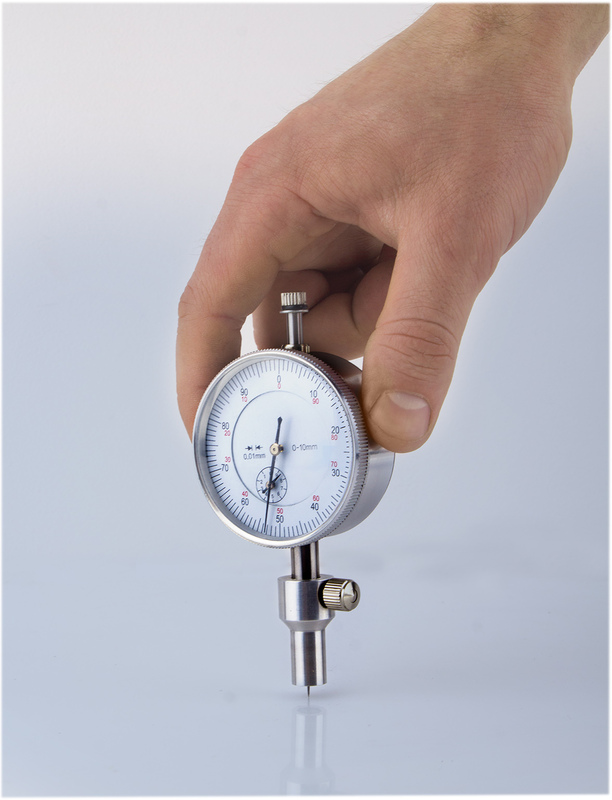 Mechanical depth gauge of focal corrosion. 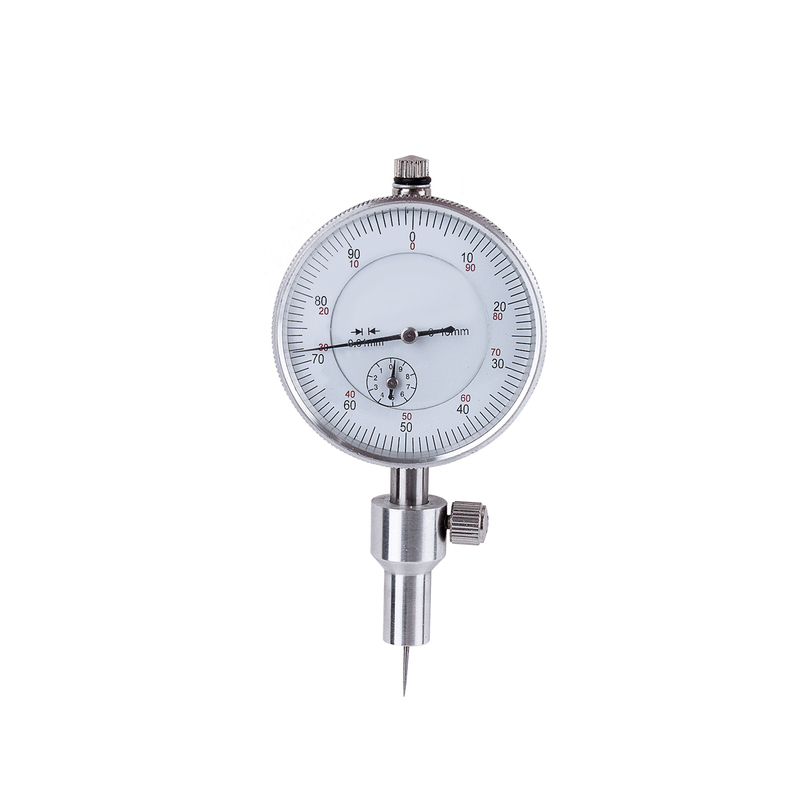 Mechanical depth gauge is designed to comply with ASTM D 4417-B, SANS 5772, US Navy NSI 009-32, US Navy PPI 63101-000 for (depending on configuration): measures the peak-to-valley height of a blast cleaned surface; measurement the depth of focal corrosion; measures depth of narrow holes and grooves. 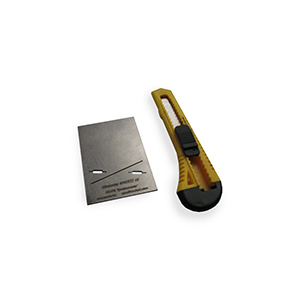 If user has any requirements about quantity and sizes of tips, please contact us before ordering. 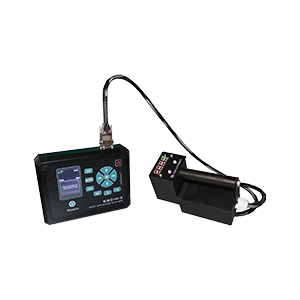 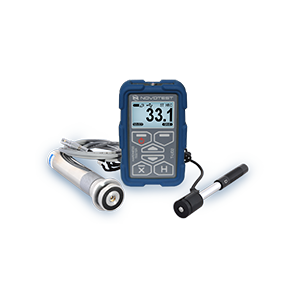 Also for ordering is available Digital Surface Profile Gauge NOVOTEST SP-1.